Check rates, availability & book your room online! Holiday Inn & Suites - Ocala Conference Center Hotel thanks you for choosing to stay with us during your business or pleasure trip to Ocala. Please, click on the link to get our latest rates, availability of rooms and to book your room online. You can also call us directly at 1-877-622-5211 / 352-629-9500. 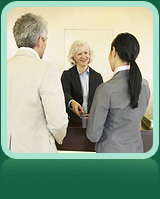 We can assure you that your stay at our hotel will be enjoyable. Thank you. Advantages of booking hotel rooms directly with us! No fees, No prepayment, No hidden charges. Your plans changed! - No problem – You always have time in advance to cancel your reservations made directly with us at no charge. 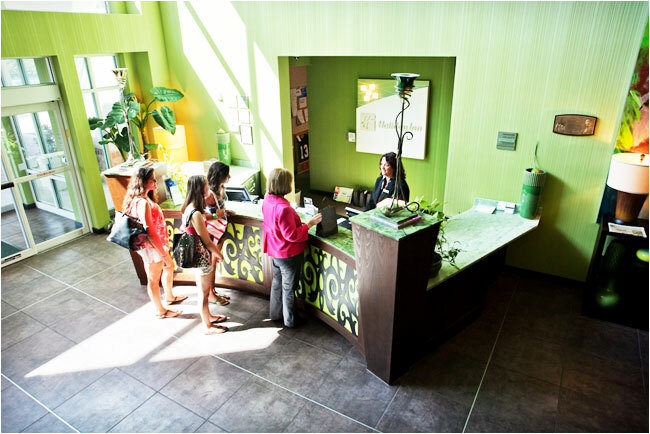 You will get the best rate – We offer the widest variety of special rate. You have more choices – We offer more room choices that the third party sites. Priority Club® Rewards – All reservations booked from this site using the link above are eligible for PC rewards where you earn points towards free miles, nights & more.